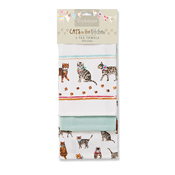 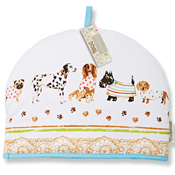 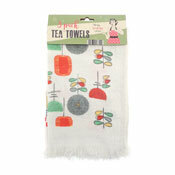 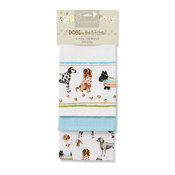 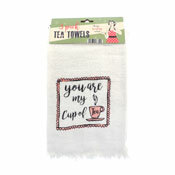 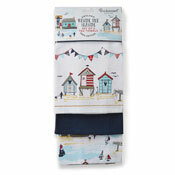 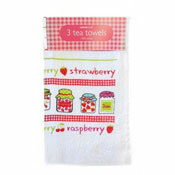 Spruce up your shop or webstore with our range of Wholesale Tea towels. 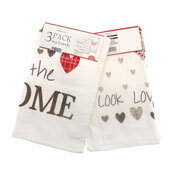 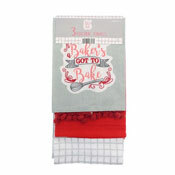 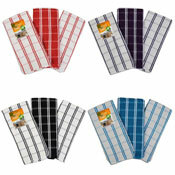 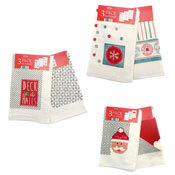 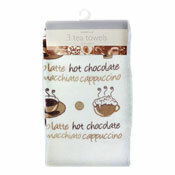 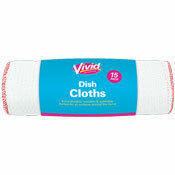 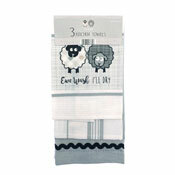 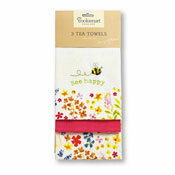 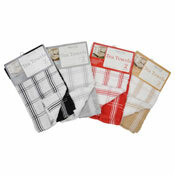 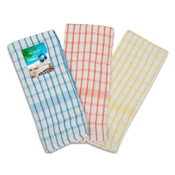 With single large Tea Towels, to several styles in our multipacks; From absorbent microfibre to 100% cotton checks. 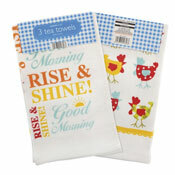 All in stock ready for next day dispatch. 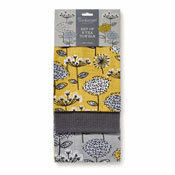 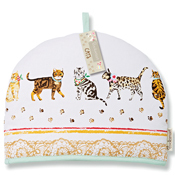 Your certain to add a splash of colour to your shop or webstore with our new collection.